Exactly 20 years ago, a young British engineer named Neil Papworth sent the world’s first text message from a computer to his boss’s cellphone. It read: “Merry Christmas” and revolutionized the way we communicate. Today, an estimated 2,500 text messages are sent every second in Canada alone. As bulky mobile phones of the 1990s evolved into multi-tasking smartphones, text messaging has become part of our daily interactions. But when Papworth sent that Christmas greeting on Dec. 3, 1992, he never imagined he’d make history. 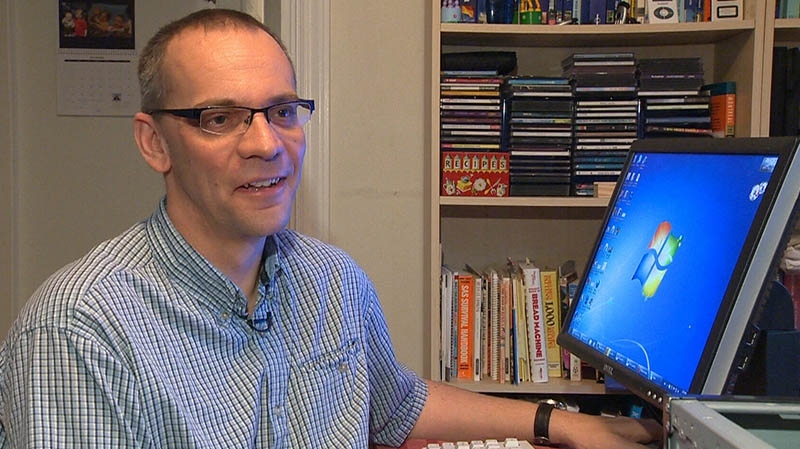 “For me, I was doing a day’s work and I just thought: ‘OK, if this thing works, what am I doing tomorrow?’” Papworth, who now lives in Montreal, told CTV News. He was 22 years old at the time of the inaugural text, working as a software engineer for the British company Vodafone to improve pager and cellphone messaging systems at a time when few people even carried cellphones. 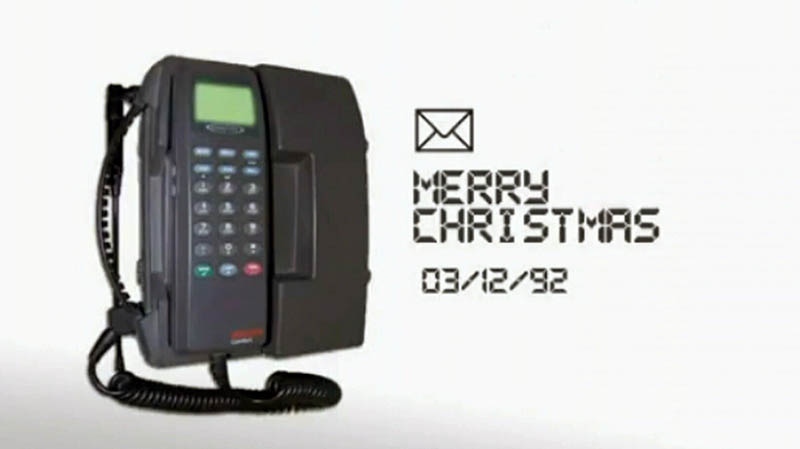 Papworth typed out “Merry Christmas” on an office computer and sent it to his boss’s cellphone – a clunky piece of technology by today’s standards. “The person I sent it to -- Richard Jarvis -- he was at a Vodaphone Christmas party and what else are you going to send to someone at a Christmas party?" Papworth said. “I used to talk to my friends about what I do, and they’re like: ‘Text what?’ No one had a mobile phone back then,” he said. Of course, that all changed with rapid improvements in technology and the increased affordability of cellphones. A recent World Bank study estimated that about three quarters of the world’s population now has access to a cellphone. 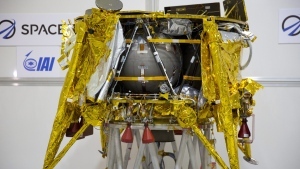 Trillions of text messages are sent around the globe every day. Texting now dominates the way young people, especially teenagers, communicate. A U.S. Pew Internet study recently found that about 63 per cent of teens text on a daily basis, with some sending as many as 100 text messages per day. However, one expert says texting may soon become a thing of the past, as more people turn to instant-messaging and voice-messaging apps on their smartphones. “Some people say text messaging has passed its peak,” Fletcher Lu, a professor at the University of Ontario Institute of Technology, told CTV News Channel Monday. For Papworth, the ubiquity of texting is still somewhat baffling, even after all these years. Papworth said he’s never sent any texts he regrets, but he does wish he could have texted one important message years ago. “One of the ones that I wanted to send was to my wife -- I wanted to propose to her,” he said. Software designer Neil Papworth sent the first text message to his boss on Dec. 3, 1992. The first text message was sent 20 years ago by a young software engineer in England. When Neil Papworth sent the first text message from his computer to a coworker's cellphone on Dec. 3, 1992, he never expected he was starting a major trend.